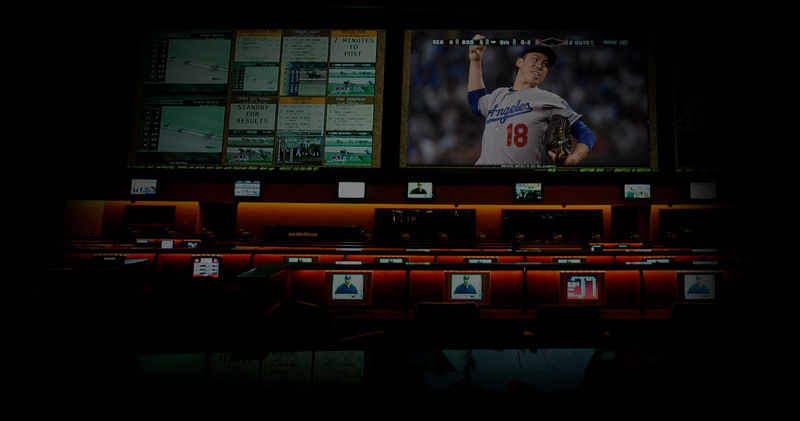 We offer the best sports betting software that focuses on the Asian market. 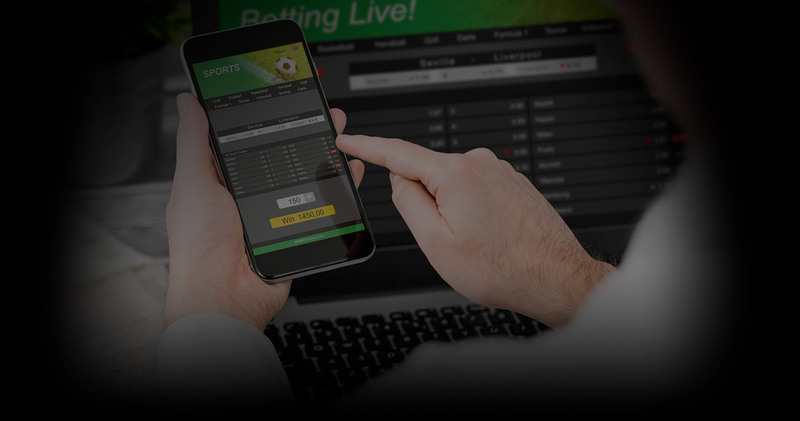 Our sports betting white label solution is made to appeal to clients from most Asian countries and communities around the world which include the following languages: Chinese, Korean, Vietnamese, Japanese and Filipino. 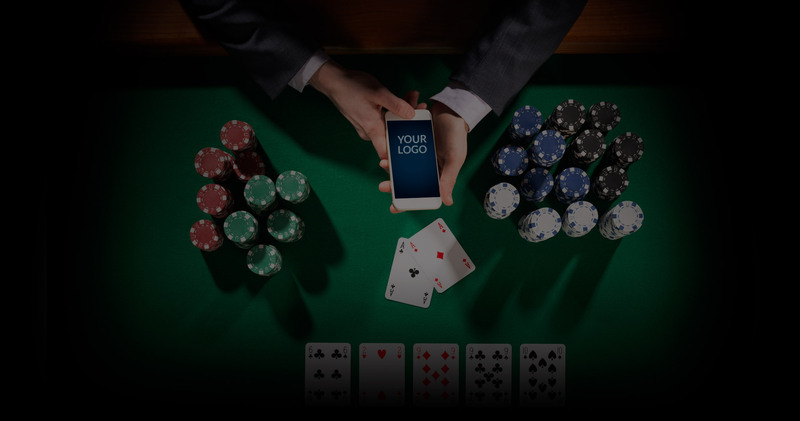 We offer several gambling platforms that are highly functional and flexible that will provide your customers with the best possible gambling experience. Our white label gaming solution in Asia allows you to have your own gaming website using one of our gaming template or made according to your specifications. A white label gaming operation allows you to own your own sports betting and gaming website at a fraction of the cost. Our white label solution provides you with all of the tools necessary for a successful sports betting operation that include website hosting, complete customer management, technical assistance and more. The Pay Per Head sports betting solution is an innovative alternative to the more costly white label gaming solution. Instead of paying a setup fee and a monthly revenue percentage, you will only pay $5 per active customers every week. Another advantage of using the Pay Per Head Sports Betting Solution is that you get all of the gambling options of the white label gaming solution and can open your own gambling operation right away. Our reputation as one of the best online iGaming software solutions provider is very important to us. This is why we take pride in making sure that all of our clients only get the best service available from us. Within a few years, SBSA has become one of the most trusted brand in the iGaming industry thanks to its evolving methodologies, development practices and qualitative systems.